with a variety of functions. 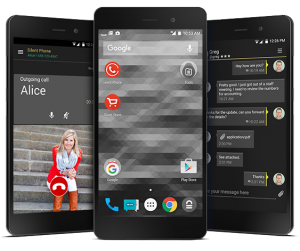 The Blackphone 2 is the most secured mobile phone available on the market. is a self-sustained compact tool for instant cutting of metals. No access to electricity, acetylene or oxygen, but you need to cut or weld metal ? FIREPEN is your solution ! 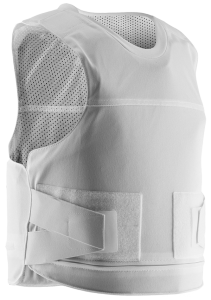 Discreet bulletproof vest, designed to offer undetectable protection in dangerous situations. Protection level NIJ IIIA (9mm, 38 Special, 357 Magnum, 44 Magnum). The tool for fast and clean automotive locksmith service. 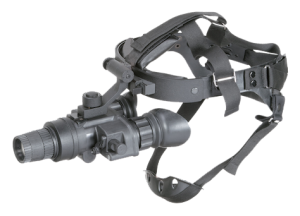 This tactical flashlight is currently the most popular flashlight due to it's powerfully disorienting "strobe mode" that allows the user to flash a blinding strobe light into the attackers eyes, leaving them "disoriented beyond belief." 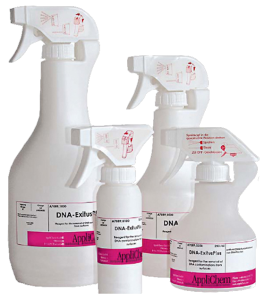 DNA decontamination. For the decontamination of surfaces, appliances, plastics and glassware. Our company is specialized in the field of telecoms and new technologies. Our expertise is based on many years of experience in the field of telecommunications. Its founders have always worked in this area and have evolved over time. Since 1989 we have seen the evolution of technologies and we were able to adapt to the demande of our customers. We distribute and manufacture different products, all related to telecommunications and security. 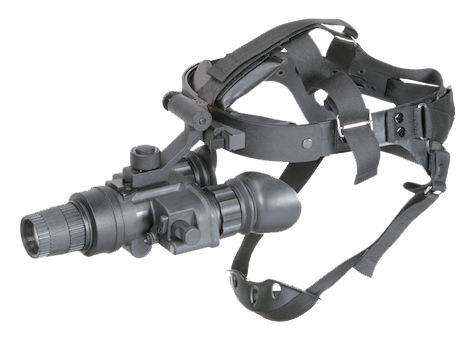 Our product range increase over year and now include a wide range of civilian jammers but also a large number of product such as spying and detection equipment, communication, intervention, signaling and armored vehicles. We attach particular importance to the quality of our devices. We offer only devices that meet our quality standards and that have been tested. Our close relationship with our suppliers allow us to comply with the demands of our customers by offering existing equipment or to satisfy some specific requirements by designing and producing those needed products.